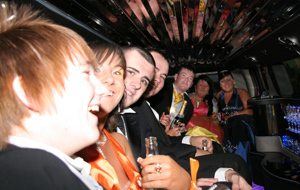 Your debs night will be one you never forget, and so it is important to make it as special as possible, and to this end, Absolute Wedding Cars can help. 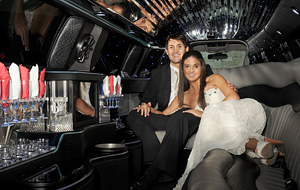 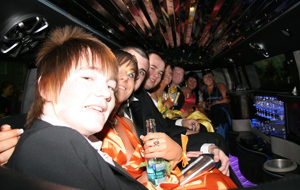 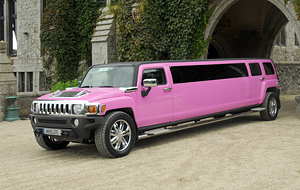 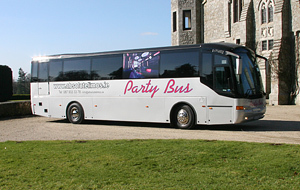 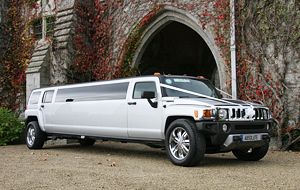 We have a range of luxury limousines, hummers, and party buses, to help you to arrive at your debs in style. 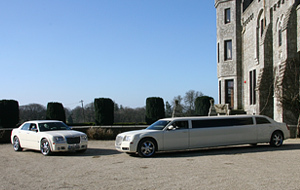 There is nothing more for you to do than to sit back, relax and enjoy yourself. 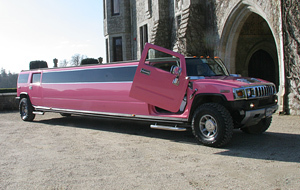 You can arrive in style and impress your classmates, teachers, and friends. 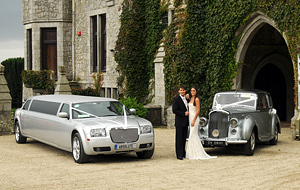 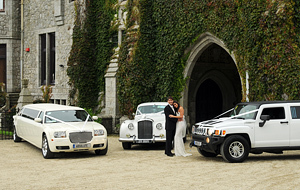 Absolute Wedding Cars is one of Ireland’s leading specialist vehicle-hire companies, and when it comes to getting people to their destination in style, we understand precisely what needs to be done. 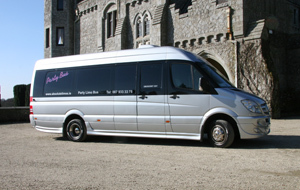 With a first-class, nationwide, service and modern fleet, we will deliver you in style. 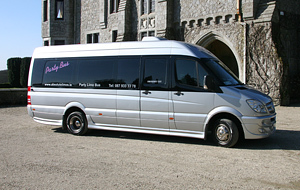 Our prices include up to four collection points, and hotel drop off.